Welcome to current affairs. Here is the best source to get daily current affairs of 2018 for preparation of SSC, Banking, IBPS, and Railways. These are news based written mainly for government job aspirants. Here you can find daily current affairs important points only for exam point of view. 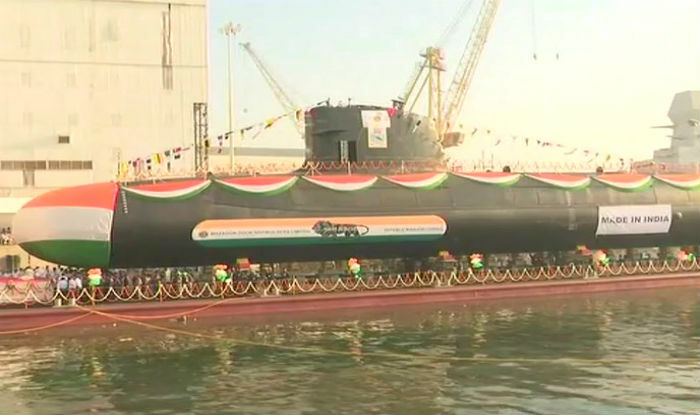 INS Karanj, was launched by Reena Lanba, wife of Chief Naval Staff Admiral Sunil Lanba. Speedy delivery of the remaining three submarines - Vela, Vagir and Vagsheer expected to be completed by 2020. INS Kalvari submarine, team of eight officers and 35 sailors, carries sea skimming. SM39 Exocet missiles and the heavyweight, wire-guided Surface and Underwater Target (SUT) torpedoes. For self defense, it has mobile anti torpedo decoys. INS Sindhushastra was procured from Russia in July 2000. Karnataka State government has decided to let private companies use government school walls to advertise products. 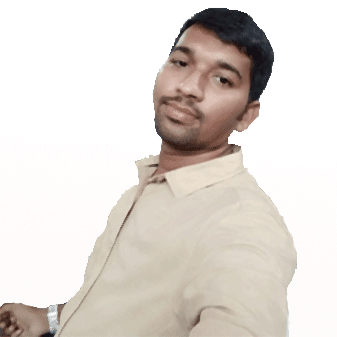 Karnataka’s Primary and Secondary Education Minister Tanveer Sait. The Knight of the Legion of Honor, the award instituted in 1802 by Napoleon Bonaparte. It is highest civilian award in France. 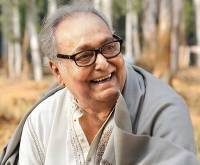 Soumitra chatterjee received award from french ambassador in India alexandre ziegler. Google announced its partnership with L&T to bring 150 Google Station hotspots to Pune. 7.7 million Users had benefited at more than 270 railway stations through its RailTel Wi-Fi project. Google announced its partnership with India’s largest engineering and construction company Larsen and Toubro (L&T) to bring 150 Google Station hotspots to Pune.